I would like to introduce the lovely Sue Rousseau, who is also a fellow mummy to twin boys! How she finds time to make such gorgeous and thoughtful gifts running around after those two, and working full time I do not know - Sue you are an inspiration! I am really excited that she agreed to share her tips of the trade in putting together incredibly thoughtful christmas gifts this year. Christmas is my favourite time of the year! Shopping for gifts, carols, food, colours, lights, packed malls - I love it all! In Johannesburg, Christmas is a warm and relaxed affair. The city slows down as the summer holiday starts and the days are filled with sunshine, swimming and sundowners. Each year, my Christmas gift list seems to grow exponentially with teachers and new friends. It’s a challenge – and often quite stressful – to find out of the ordinary, thoughtful gifts for people that you’ve only recently met. As a result, I’m always on the lookout for gift ideas and creative ways to package gifts! This Christmas, I’ve been inspired by lovely local personalised stationery gurus, Macaroon, to make my own ‘Christmas in a Jar’ gifts. Consol Glass has a range of jars, which come in a variety of lid types (from mesh, plastic, vacuum) and range of colours. For some of my gifts, I used closed red lids. To make the gifts look more Christmassy, I took Macaroon’s advice and, using a glue gun, added apples or holly berries from Party Spot. I fill them with flowers and add a wide ribbon around the jar to make a ‘thank you’ gift when we’re invited to dinner. Stationery, Tied with a ribbon, the jars make great pencil holder. Fill a mesh lid jar with a colourful sarong! "Filling the jars is the exciting part!" 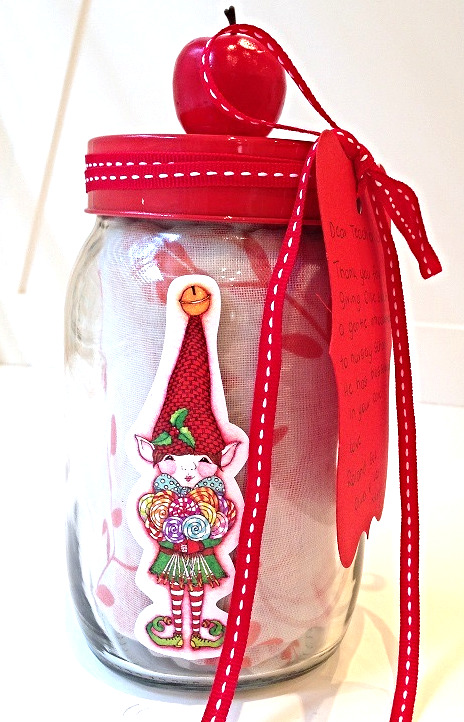 To finish off the jars and make them look more special, I use ribbon, stickers and gift tags, all sourced from Macaroon. Been inspired? What things could you put into your Christmas Jars? 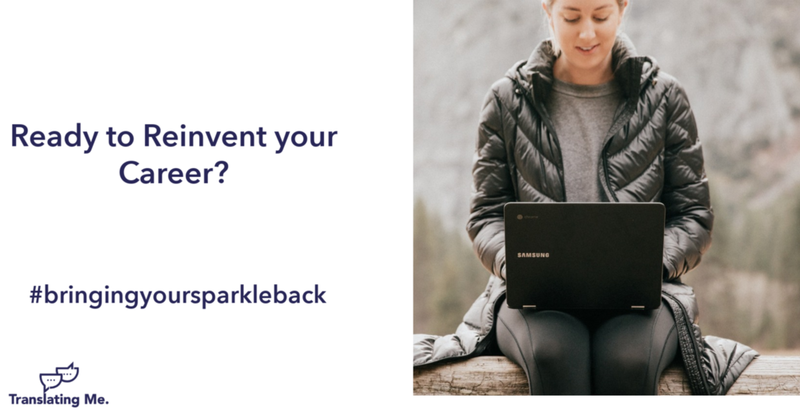 Share your ideas in the comments section below. Need more sophisticated versions of this concept for corporate gifts? Looking for personalised gifts for corporates or individuals? Get in touch with Sue Rousseau on sue.rousseau@gmail.com. What do you do with your kids during the school holidays here in Joburg? There is so much to do, its just a question of how to find out about it. Here's what we will be getting up too. Whenever I travel back home, its nice to take with me some gifts from South Africa, ideally from social enterprise or at least locally made. Here are our top 5 South African gifts to buy.